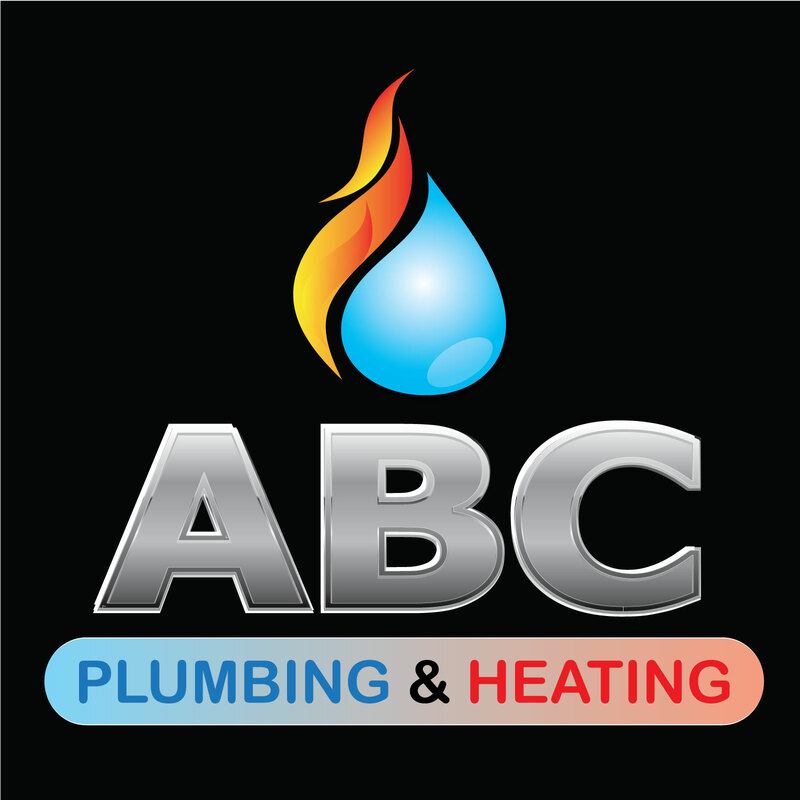 plumbing in Forest Gate on the smart business directory. Below you can see business listings listed in the plumbing in Forest Gate Section of our website. You can list your Business on our website by going here .